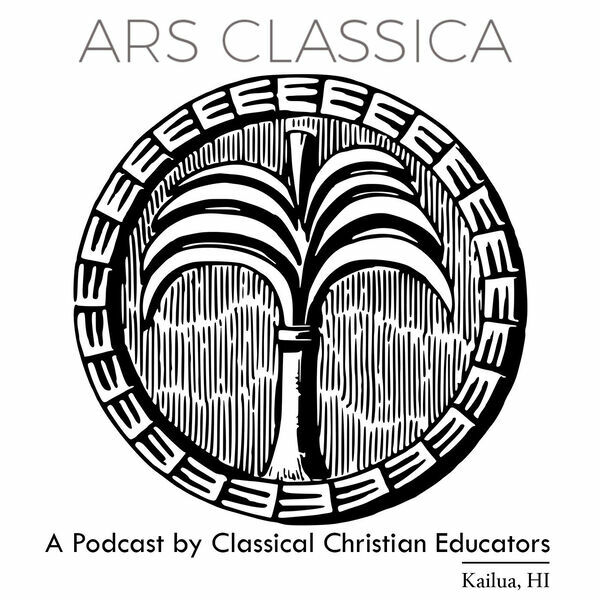 A podcast run from Kailua, HI, by educators within the Classical Christian tradition. In this episode Michael Halcomb, Ben Moore, and Josh McCroskey discuss hell. What is it? Where is it? Is it a real place? Listen in. In this episode Dr. T. Michael W. Halcomb, Rev. Ben Moore, and Mr. Josh McCroskey discuss the pros and cons of short-term missions. 25. Summer Camp: To Go or Not to Go? That is the Question! 24. Religion Versus Relationship: Which Is It? In this episide Dr. Michael Halcomb, Rev. Ben Moore, and Fr. Mark Brians discuss Charlotte Mason and her understanding of education. In this episode (Season 4, Episode 2 OR Episode 22), Dr. Michael Halcomb, Rev. Ben Moore, and Fr. Mark Brians discuss the pros and cons of online education in its various forms. 17. Praying & "The Lord's Prayer"
16. Prayer: Who Are We Praying To and How Should We Do It? 15. Prayer: What is it? What's the Point? 10. Why We Sing What We Sing During Advent. Or: Did N.T. Wright Steal Christmas? 08. Discussion About "Prophecy" and "Messiah"
In this episode, the first of the podcast, we introduce the three main hosts, talk about the goal of the podcast, and a bit more. All content © 2019 Ars Classica.